Tim Freedman’s debut solo album will be released instores THIS FRIDAY! Pre-order a signed copy ‘Australian Idle’ from Tim Freedman & The Idle or grab a copy on 11/11/11. Tim Freedman has set up a new Facebook page to keep everyone up to date on what he and his new band, The Idle, are up to. Have a look here and ‘Like’ the page to read insider information including exclusive updates on his solo album and upcoming shows. Tim Freedman this November will launch his first new album in six years and tour with his new the band The Idle. Tim is giving The Whitlams a rest (after recently being voted No. 17 best Australian Album of all time on JJJ) and so released from any expectations he has recorded an unabashedly joyful 70’s pop album. From Elton John to 10CC and back to The Beach Boys, his influences are on his sleeve. Keyboard heavy and rich with melody and harmonies, his band of two girls and three guys features two band leaders in their own right, Heath Cullen and Amy Vee. On bass the renowned Zoe Hauptmann will lay it down with drummer Dave Hibbard. Come and celebrate the new album “Australian Idle”. Eternal Nightcap came in at number 17 in Triple J’s Hottest 100 Australian Albums of all time. The Whitlams are excited to announce a one-off performance in Broome, WA at The Beach Bar, Divers Tavern – Friday 2nd September. For more details and to purchase tickets see the shows page. The Whitlams will take to the Concert Hall stage at Queensland Performing Arts Centre (QPAC) on 24 and 25 February to perform Eternal Nightcap with the Queensland Symphony Orchestra following the postponement of original January dates. Current ticket holders should please note that tickets for Friday 21 January concert will be valid for the concert on Friday 25 February and patrons holding tickets for this date should present them on entry to the Concert Hall. You will not be contacted byqtix to reissue your tickets and you will be able to use your original ticket with original seat allocation. Patrons who have purchased tickets to the Saturday 22 January performance will be transferred to the concert on Thursday 24 February and qtix will contact you to exchange your tickets with new ones for the Thursday concert. You will retain your original seat allocation. Please note that if the new concert date is not suitable, we ask patrons to please contact qtix on 136 246 to discuss your options. Tickets are available to purchase to both concerts. The band performed with the orchestra at the Sydney Opera House to celebrate the 12th anniversary of the release of their breakthrough album Eternal Nightcap. ABC2 will air The Whitlams 2009 performance with the Sydney Symphony Orchestra. The Whitlams And The Sydney Symphony Orchestra screens 7:30pm Sunday, 12th December. For more details and ticketing information, see Shows section. The Whitlams last shows in Sydney for quite some time as they take an extended break. Tickets are still available for Thursday and Friday’s shows. See Shows page for more details and ticketing information. 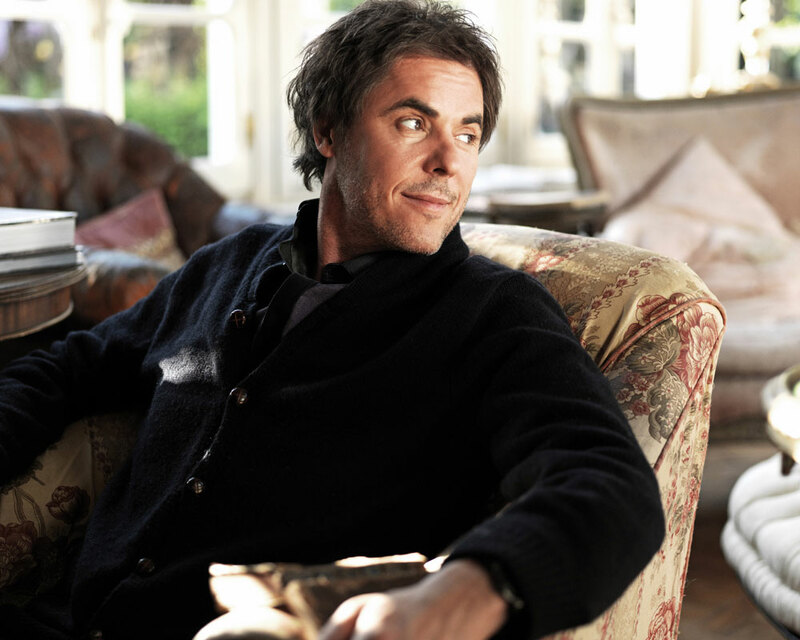 The Whitlams are set to play a run of shows throughout August and September. For further details and ticket info click here.